Scuba diving offers the best avenue to interact with the underwater world and Mozambique is one of the best diving destinations. You can observe the beautiful sea life in their natural habitat. Endowed with pristine beaches, Bazaruto is an ideal scuba holiday destination. Bazaruto is the largest island in the archipelago. In 1971, the island was declared a part of the Bazaruto Archipelago National Park. 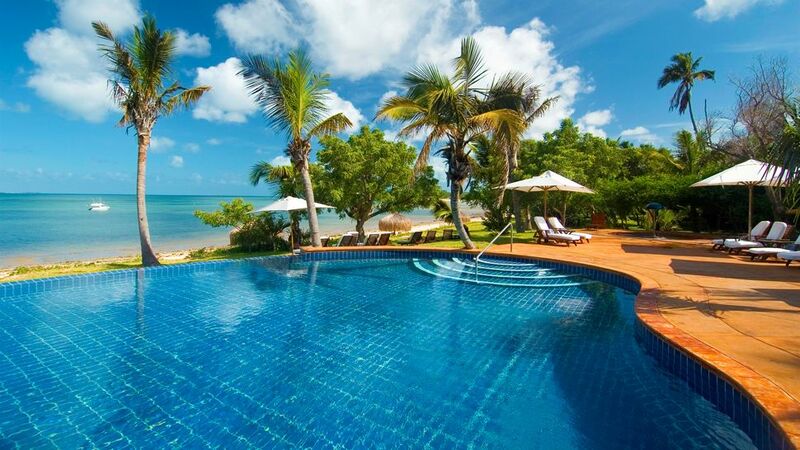 There are numerous premium hotels for a luxury Mozambique holiday. The resort sits on a 12,000-hectare island. 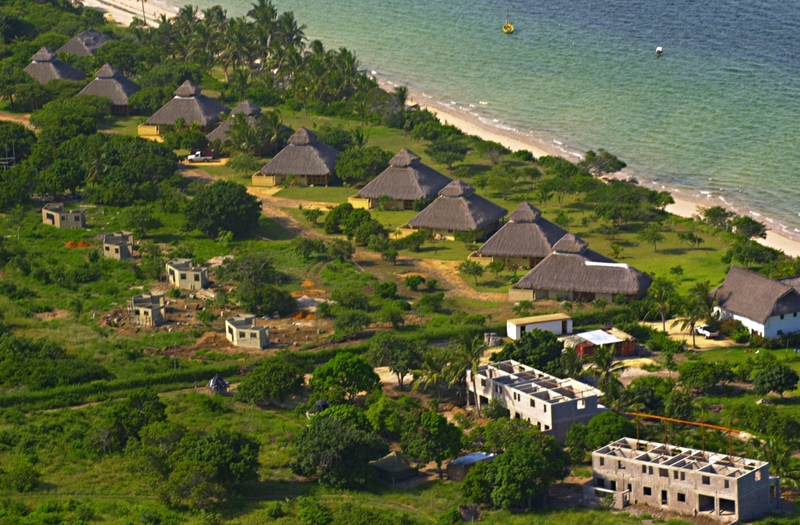 It is situated on Africa's east coast, 30km east of mainland Mozambique. 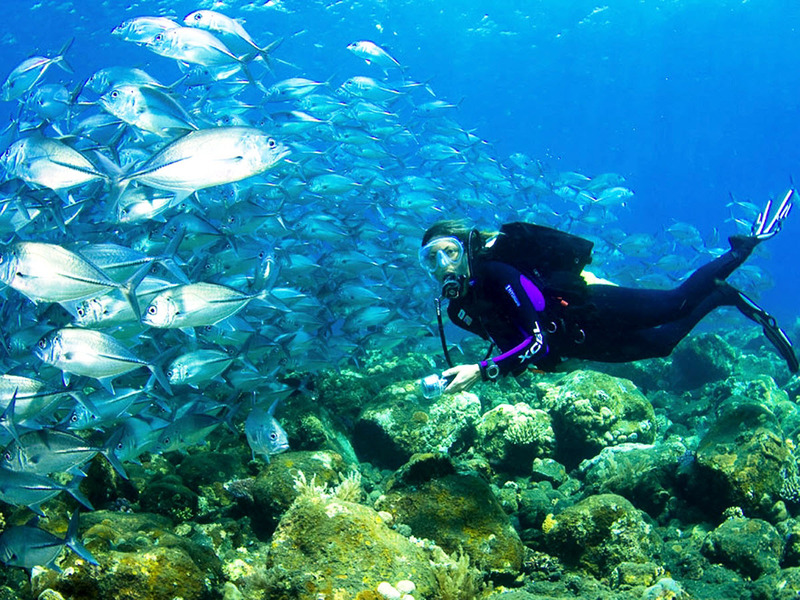 Guests enjoy unique scuba diving experiences. You can drift off in search of dugongs, whales, turtles, and dancing dolphins. Additional guest activities include deep sea fishing, water skiing and sailing. The favorable climatic conditions make it easy to enjoy water activities. The resort features 12 villas and can accommodate up to 24 guests. The resort combines beauty and tranquility making it a haven for vacationers. Its pristine waters make it a haven for water lovers. Scuba divers rediscover themselves as they play the wild waters, full of attractive sea creatures. Being a small resort, guests receive personalized care and the experience is made even better by the professional and friendly staff. If you are a scuba diving newbie, this could be a great place to start. 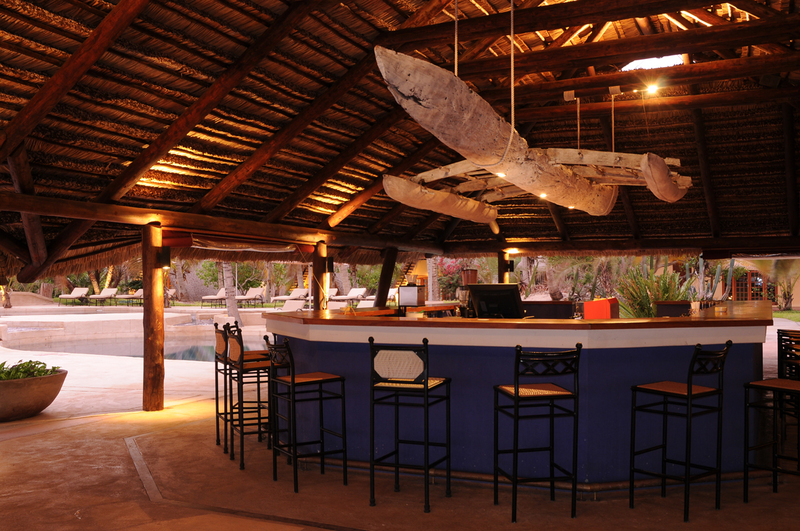 The lodge is located on the north side of Bazaruto Island. It is approximately 600km north of Maputo. The lodge features 40 thatched bungalows. 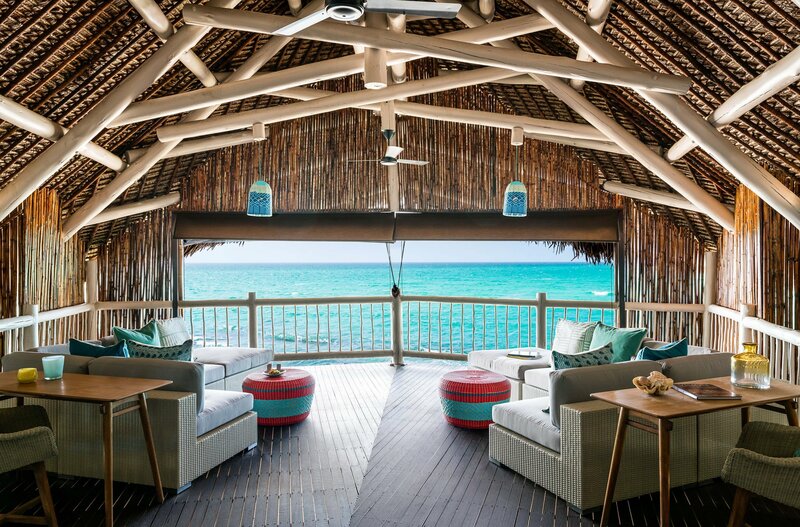 The bungalows are constructed and designed in an ethnic style and are strategically set to offer breathtaking views of the ocean. Guests have direct access to the sea and can enjoy a wide range of sea sports. Besides scuba diving, guests enjoy activities such as whale and dolphin watching, swordfish fishing, snorkeling and water skiing. The resort has eighteen Indonesian styled cottages, each offering great views of the Indian Ocean. Accommodation is mainly offered on a self-catering basis, although guests can have meals cooked for them as opposed to the self-catering arrangement. The great Indian Ocean coast offers a magnificent scuba diving site. Divers from all over the world visit the resort in search of an adventure. Given its many scuba diving and watersports opportunities, Bazaruto is indeed the pearl of the Indian Ocean! Where in the world is Ibo?